Delicious Drip: RAC feat. Katie Herzig – “We Belong (ODESZA Remix)”. | Pulp and Circumstance, Juiced. Delicious Drip: RAC feat. Katie Herzig – “We Belong (ODESZA Remix)”. Getting me through the perils of a 5 degree Friday morning. 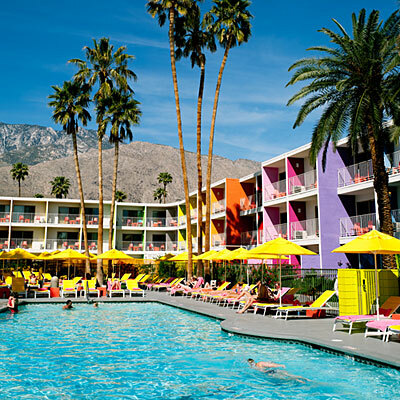 It feels warm; it makes me want to be sitting by a pool in Palm Springs, sipping a delicious drink and basking in nothing but sun and palm. Honestly, why aren’t I spending 3 or 4 days IN the above photo? Boston, I suffer. This entry was posted in Addictions, Delicious Drip and tagged katie herzig, ODESZA, RAC. Bookmark the permalink. ← p&c podcast: no. 24.